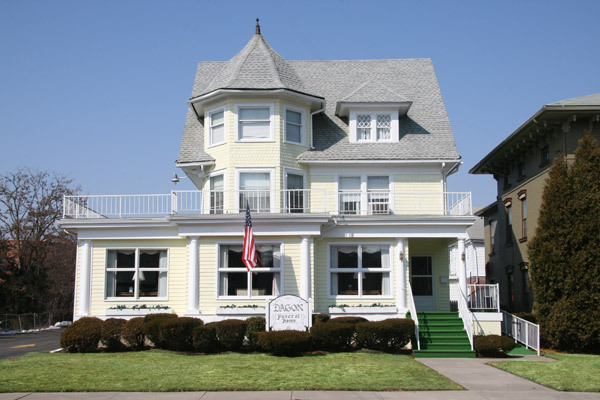 At the Dagon Funeral Home we understand every family is different, and not everyone wants the same type of funeral. We know that your decisions are influenced by religious and cultural traditions, costs and personal preferences. Whether the funeral will be elaborate or simple, public or private, religious or secular, we promise that all of our years of experience will be used to ensure it is the proper tribute to your loved one and family. Please do not hesitate to call on us in your time of need. It is our desire to help you with all of the difficult decisions and answer any questions you may have at this difficult time.